The impatient engineering aspirants, who wish to find out the colleges they have a chance of getting admission in, can take advantage of the JEE Main 2019 college predictor. After the Joint Entrance Examination (JEE) Main 2019 is over (6th to 20th January 2019) and the ranks are out, students who have cleared the test can certainly use this tool to find out the available options. The main objective of the JEE Main college predictor is to give you a list of probable college options for admission in a hassle-free way, based on your data input. Although this tool cannot be relied on entirely, it gives a rough idea about their probable college. 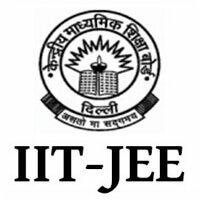 However, the selection of their college entirely depends on the JEE Main scores. Candidates can use this tool anytime safely. After the declaration of JEE Main result, it gives relief to students as they can get an idea about their probable college. They come to know where they stand among competitors. It gives an idea of a list of colleges corresponding to the ranks provided by the students. Aspirants get to know the probability of admission, and ultimately, you gain insights on the performance of other students too. How to Use JEE Main College Predictor 2019? Visit the JEE Main College Predictor 2019 tool page of a particular website. Sign-up by registering email ID, name and password. Now you can log in to the page and enter all the required fields - name, contact number, email ID, ranks scored, contact number, preferred college, location, JEE Main registration number, etc. Finally, click on the ‘Submit’ button. Note: To have an accurate or close to accurate information, the candidates are advised to enter only the genuine information. 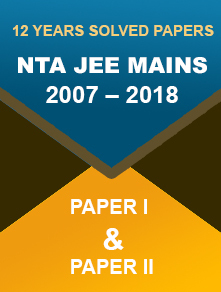 Wish to know JEE Main 2019 Rank? 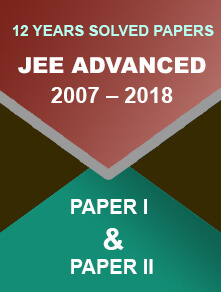 This link https://www.examsplanner.in/articles/jee-main-rank-predictor/ would come in handy for you. Take a look!